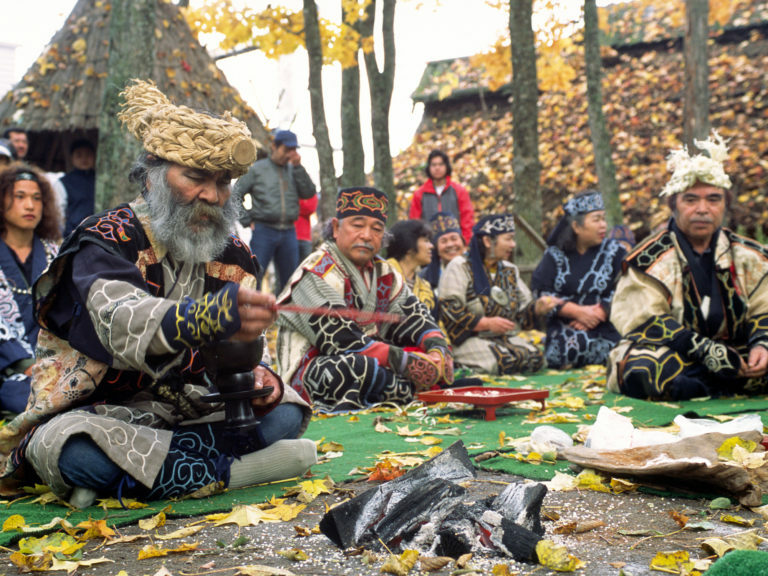 Our big island famous for its wildlife and food is waiting for you in the north of Japan. 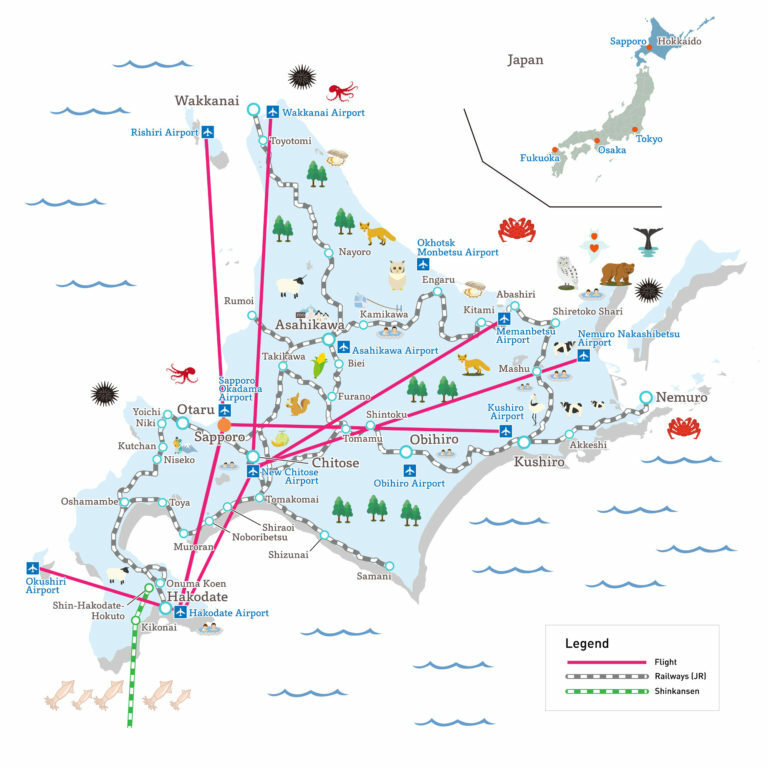 Learn the facts needed to prepare your trip, find how to go to Hokkaido then move on site, and get special travel tips! Learn its location & geography, its world-class unique features, its seasons, and the budget needed for a stay there! Fly directly from major Asian airports, or with a transfer from those in Europe or America. You can also arrive by train or plane from major Japanese cities. 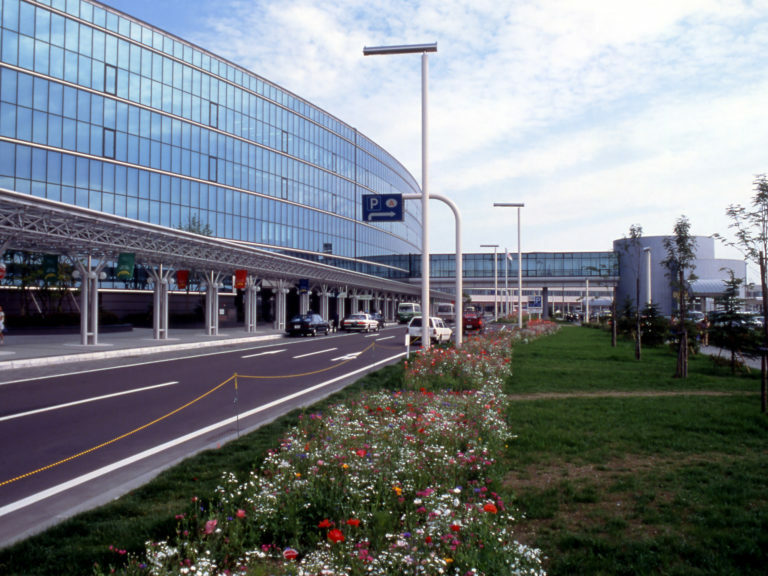 Easily move around Hokkaido by plane, train or bus. If you prefer, you can also rent a car. 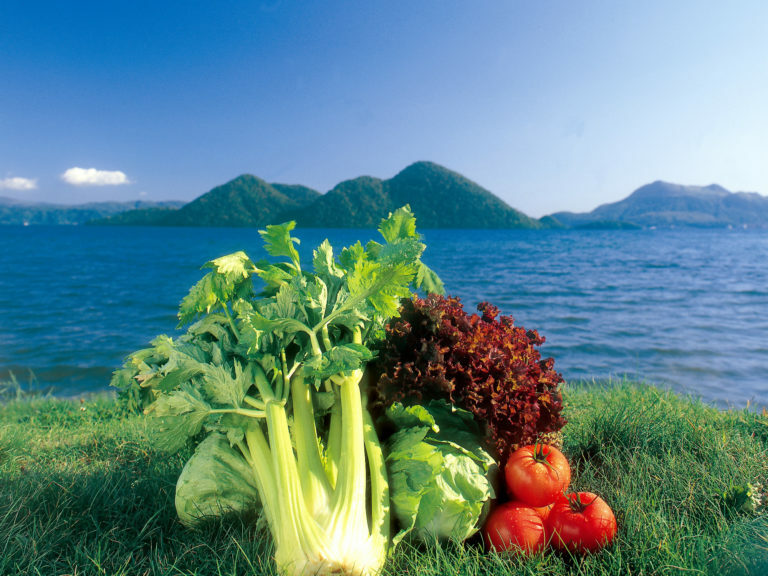 From “Accommodation” to “Vegans & Vegetarians”, you will find here travel tips and useful links for diverse foreigners visiting Hokkaido.